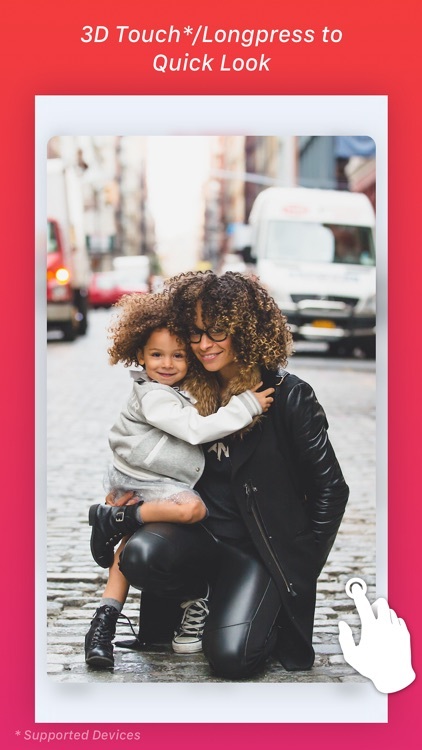 Cleanz is a fun and simple app that gives users a Tinder-like interface for going through and cleaning up their Camera Roll. 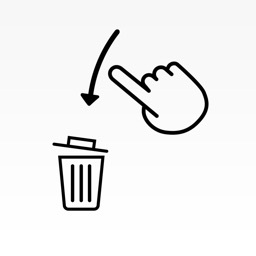 While cleaning up anything can be tedious, the process of cleaning up your Camera Roll is made better with Cleanz. 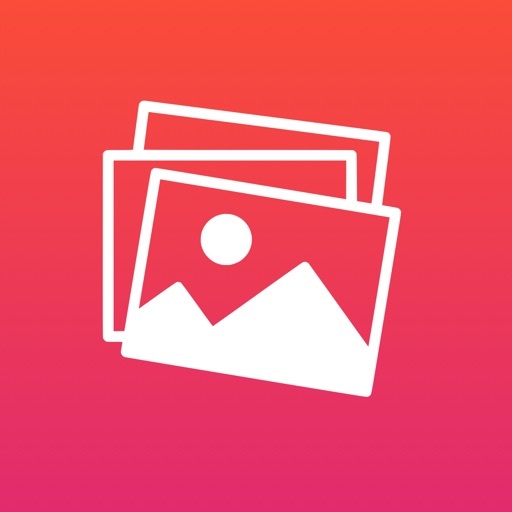 The app is simple and gives you gorgeous visuals when it comes to seeing what is in your Camera Roll. 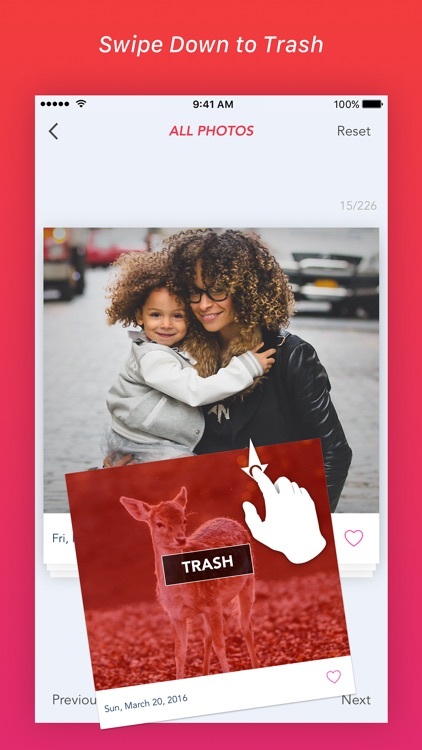 Just swipe up to keep or down to trash images, long press to do a Quick Look, or tap on the heart to add it to favorites. 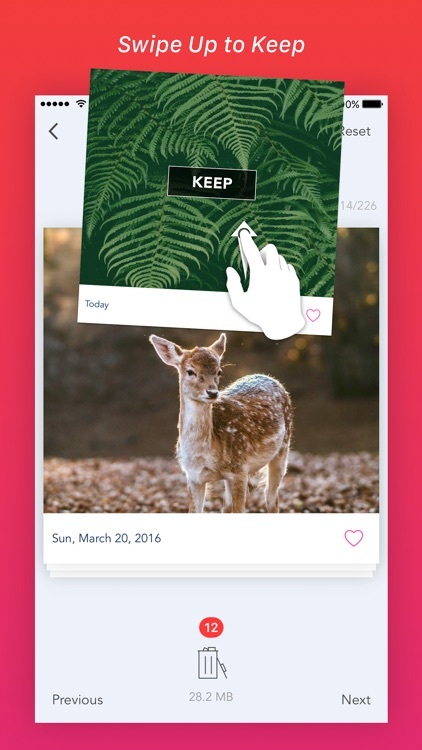 It's like a Tinder system for going through your images, which is not a bad thing because it encourages interaction and paying attention. 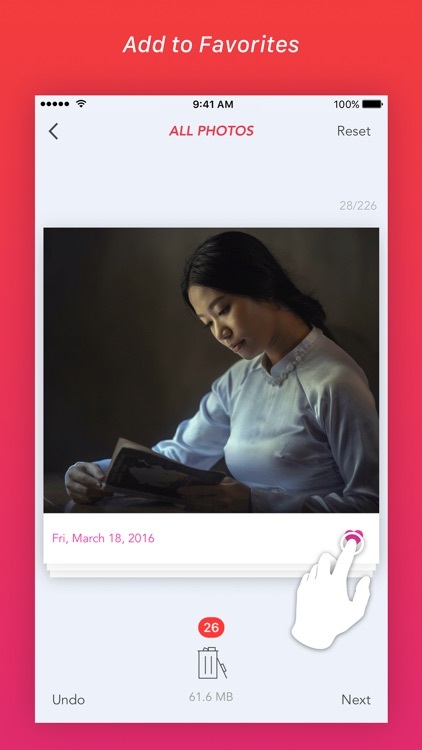 There is also support for Live Photos for new 6s and 6s Plus users, and a widget lets you check out photos taken Today or within the past seven days. 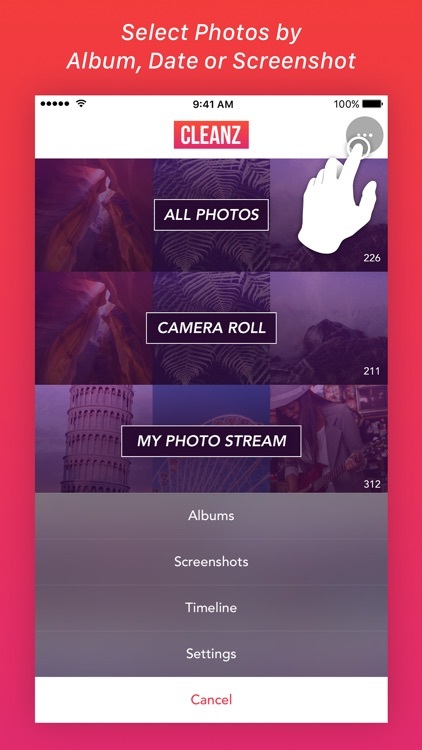 Cleanz is a simple app that is super easy to use as it gives users a Tinder-like experience when it comes to going through and cleaning up their Camera Roll. 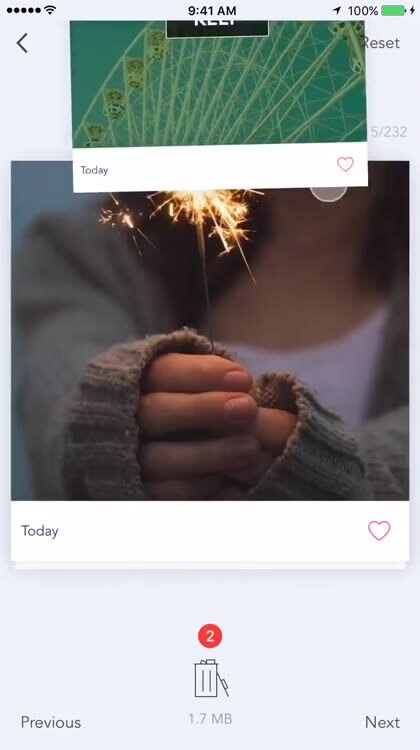 It also has support for Live Photos and gives you a nice way to see the photos you've taken today or within the past week, in case you forget. 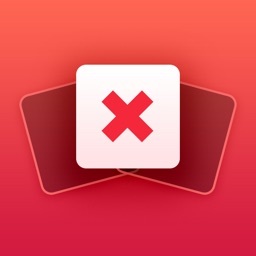 Cleanz is the simplest and beautiful way to clean up your photo library. Email us at [email protected] for any comments, questions or suggestions.